Road construction season is in full swing. Getting from here to there can involve navigating through several zones of roadwork and at least one zipper merge. State officials are asking drivers to please heed the construction signs. Specifically a couple of ramps in the downtown Minneapolis area are the source of frustration for the Minnesota Department of Transportation. A few ramps remain open for buses but are closed to general traffic. The only thing prevent the average Joe or Jane from using them, however, is a "Do Not Enter" sign. Apparently many drivers think that doesn't apply to them. A DOT spokesperson told the Star Tribune, "We are hoping people will do the right thing and not drive illegally on the ramps." Getting through, into and out of downtown is tricky right now due to multiple exits and entrances being closed. In southern Minnesota, drivers need to understand the zipper merge with multiple projects on I-35 in the Owatonna and Faribault areas. Long back-ups are occurring, especially on the weekends. Frustration can mount during the slow process of merging two lanes down to one. The department of transportation offers some insight into the zipper merge. Also read: an arrest has made it connection with a fatal Rosemount accident that involved a boulder falling off a truck into a vehicle moving the other direction. Two were killed. 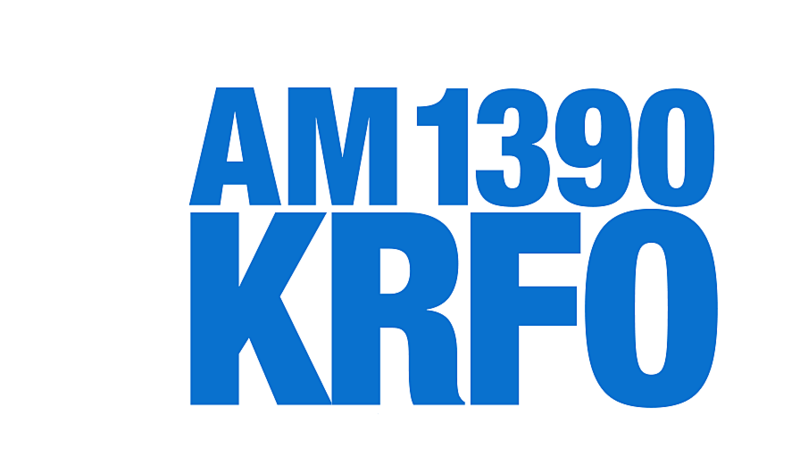 Download the KRFO app for the latest local and regional news, plus a great way to listen to our music wherever you go.